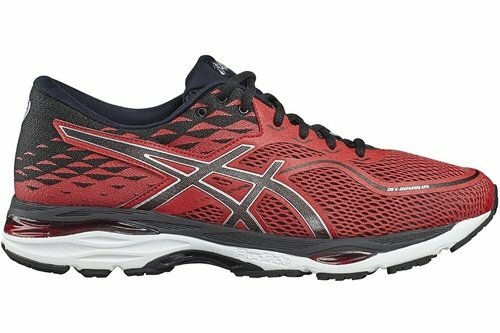 Introducing the brand new 19th installment of the coveted Cumulus shoe from Asics. 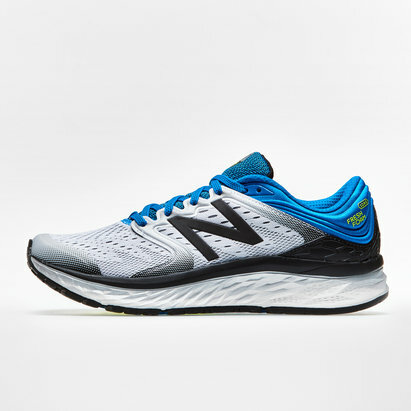 Built for neutral pronation and medium to high mileage runners the GEL-CUMULUS 19 is the go-to performance shoe for women. 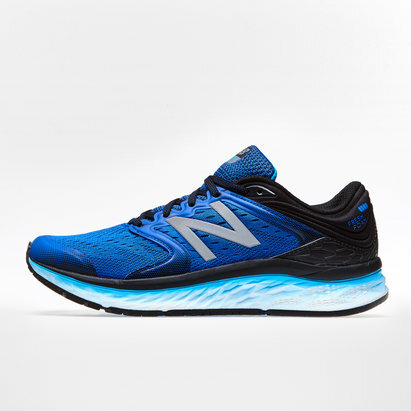 With new improved forefoot overlays, SpEVA 45 insole and a reduced heel height the new version GEL-CUMULUS is made for a comfortable road run at any pace. - Trusstic: The resin TRUSSTIC is used in the middle part of the sole. To help transfrom energy into forward propulsion.